The Mutants are coming. 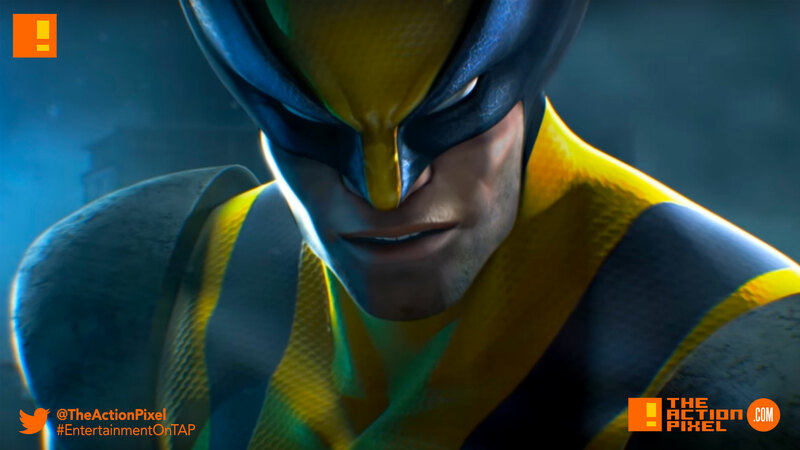 The X-Men make their debut on "Marvel Future Fight"
Marvel Future Fights over on Netmarble has brought on some iconic superheroes to the brawler mobile game, but their latest additions should raise a few eyebrows with intrigue. 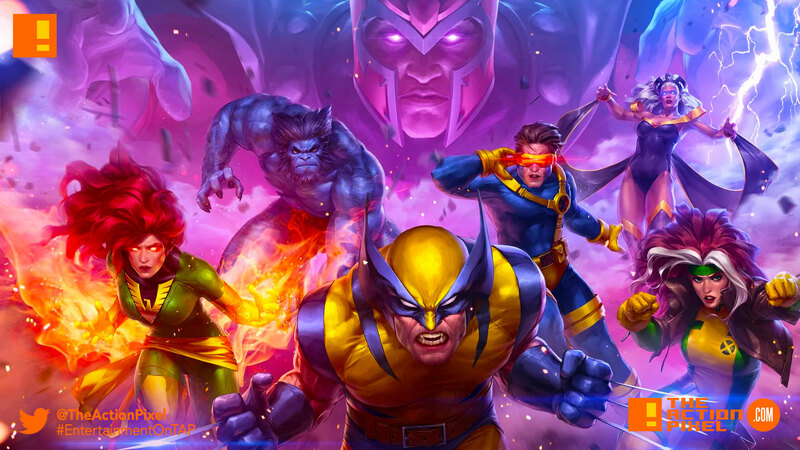 The X-Men will be slicing and dicing it up in the game, as Wolverine, Rogue Cyclops and the classic 92-esque mutant team are making their debut in the new update.